PLANO, TEXAS – TIG Real Estate Services, Inc. has brokered the sale of 1000-1004 Airport Road, a multi-building, industrial complex equalling 66,500 square feet in Terrell, Texas. 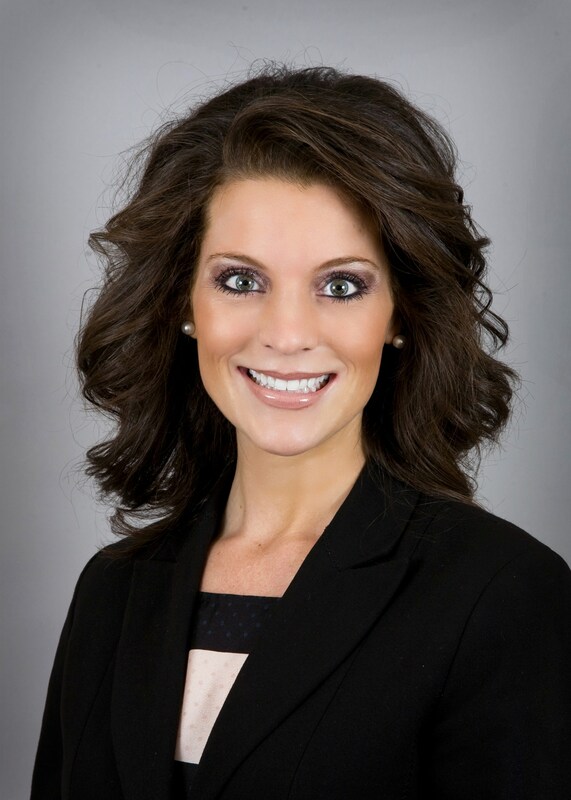 Matthew Hickey and Kristin Grammar both of TIG represented the seller and Fults Commercial represented the buyer. 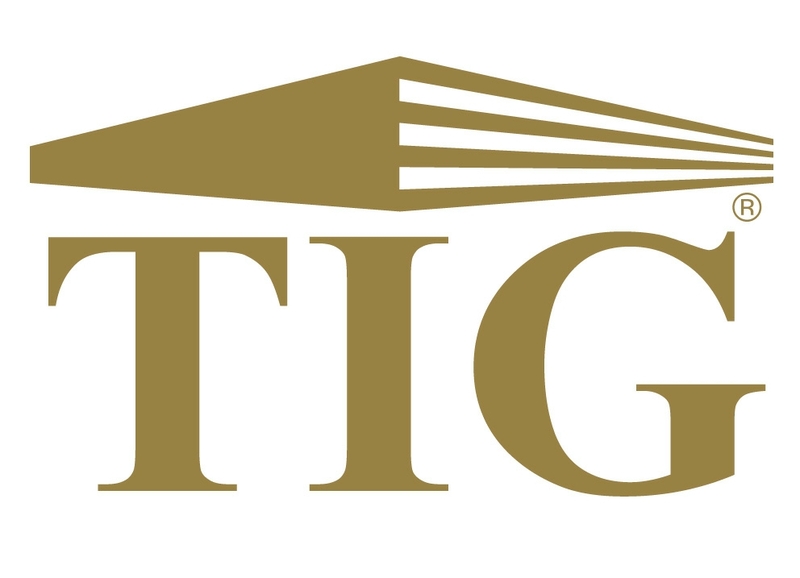 TIG is pleased to announce that Matt Spellman has joined our Dallas Brokerage Division and will serve as Vice President. 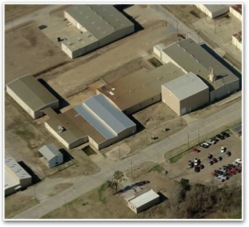 Matt’s focus will be leasing and sales of industrial properties located in Garland and Northeast Dallas. 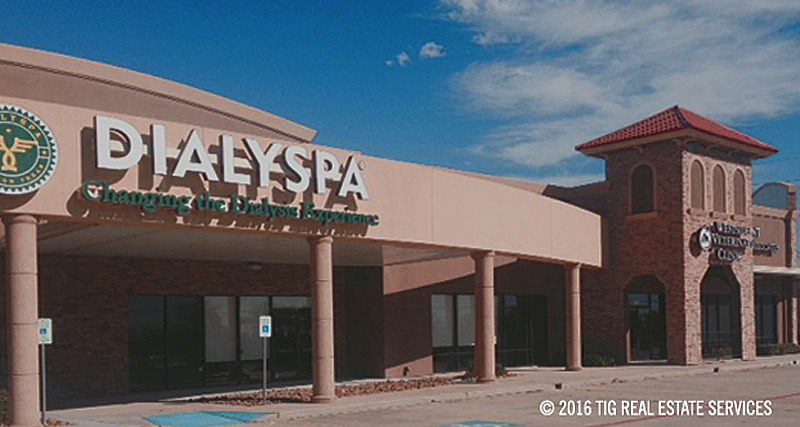 Matt can be reached at mspellman@tigusa.com or (972) 663-3728. FORT WORTH, TEXAS – TIG is pleased to announce that it has gained both the property management and leasing assignment of 120 N. Walnut Creek a 31,833 square foot retail building in Mansfield, Texas. This property will be managed and leased out of TIG’s Fort Worth office. 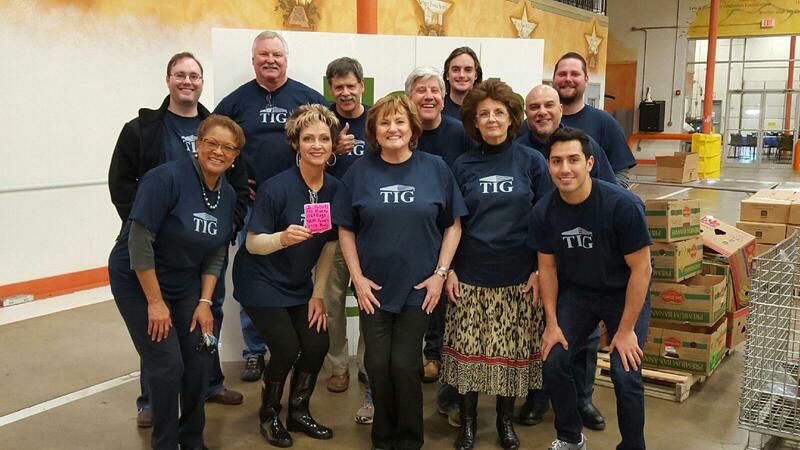 JANUARY 20, 2016 – TIG employees met for a 2016 Company Forecast. Outlook is very positive across all departments. 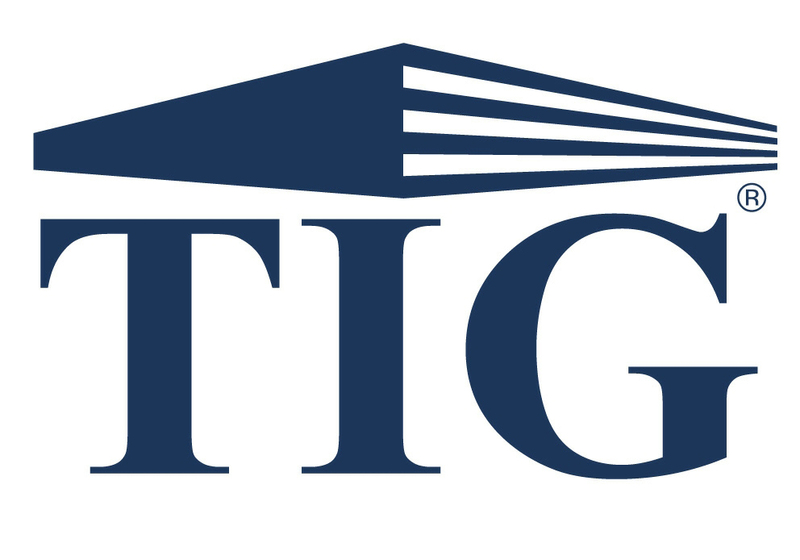 FORT WORTH, TX – TIG Real Estate Services has been awarded the leasing assignment of 8224 White Settlement Road in Fort Worth, Texas. TIG is pleased to be handling the marketing of the two-story, 27,716 square foot office building for the owner. Warren Davis will be handling the leasing. 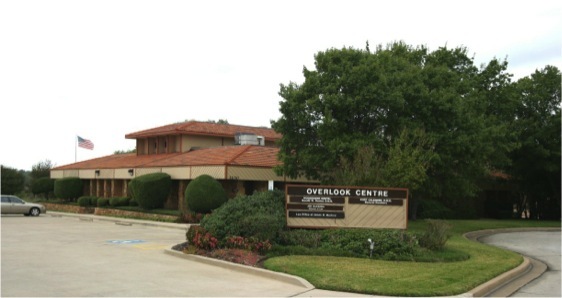 FORT WORTH, TX – TIG Real Estate Services has been awarded the leasing assignment of Overlook Centre, located at 1200 Overlook Terrace, Fort Worth Texas. Karen Simon and Susan White will be handling the leasing.